Offering clarity and advice at times of need. 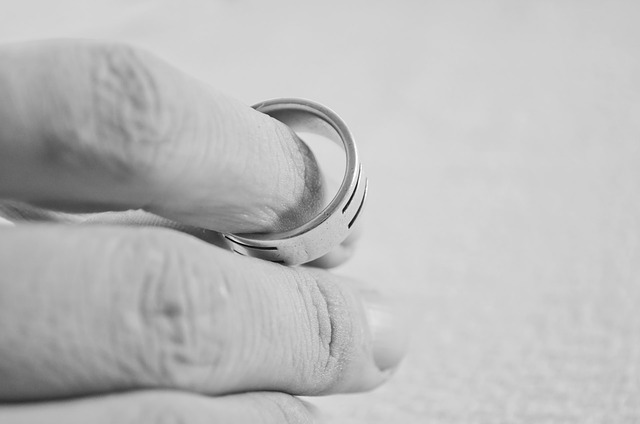 Our Chichester Family Law team at Owen Kenny Solicitors understand that when a relationship breaks down it can be one of the most stressful and emotional times for anyone. Our solicitors and support staff are experienced and knowledgeable in Family Law and perfectly located locally in central Chichester, West Sussex to provide you with expert legal advice. All of the team dealing with the family law work at Owen Kenny are familiar with the difficulties that arise and the emotions involved. This family law advice may not necessarily be the advice that you would like to hear but we will, as best we can, give you the advice that you need. Our advice is based on our experience in family law matters over the number of years we have practised in this field of law in Chichester. It will be based not only upon the relevant family law in any particular set of circumstances, but also our experience of how the Courts apply that law. This does not mean that you will necessarily end up in Court! As your family law solicitor, we owe a duty of confidentiality to you on all aspects of your case. We hope that you will not feel embarrassed (especially in the small town of Chichester) to give us all of the information concerning the breakdown of your relationship, as with this information we can then assess which parts are relevant and better act on your behalf. The advice that we will give you is for your particular set of circumstances. We would not recommend discussing the advice we have given you with your spouse or try to compare the advice given with friends or relatives past experiences. If at any time you are unclear or confused about the advice that you are being given, then we welcome you to ask us to clarify our advice, this can be provided in writing, or if you prefer, by telephone or email and our offices are based in Chichester.